In Search of a New 2018-2019 Volvo Model? 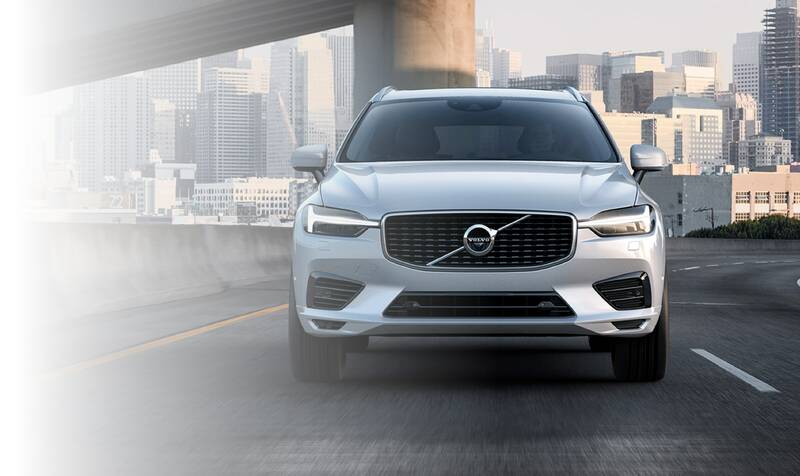 Here at Isringhausen Volvo Cars of Springfield, we're dedicated to helping drivers from the Springfield IL, Jacksonville IL, Decatur IL, Lincoln IL, Quincy IL and Sangamon County areas to find the Volvo model that suits them best. We believe that your car shopping experience should be enjoyable and stress-free, so our team is here to make it happen. Through each stage of the process we'll guide you in the right direction and see to it that you find exactly what you're looking for. 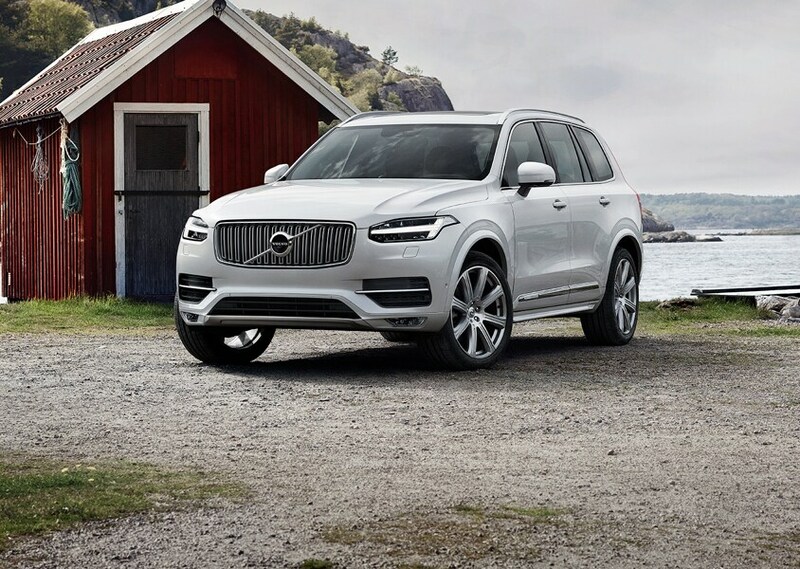 To begin your search, we invite you to peruse our online inventory of new 2018-2019 Volvo models including the S60, XC60, XC90 and S90. You can be sure that as soon as one of our Isringhausen Volvo of Springfield team members schedules you for a test drive, you'll get to bring a whole new level of excitement to the road. Once you hop behind the wheel of just the right vehicle, driving will never be the same again. If a used car is more in line with the needs of your budget, we also have a diverse selection of quality vehicle's for drivers from the Springfield, Jacksonville, Decatur, Lincoln and Sangamon County to choose from. You can get the peace of mind you need knowing each one has been thoroughly inspected to ensure it offers the level of quality that our customers deserve. Our used vehicles are ready to keep you happy for years to come. Are you unsure of whether or not you want to lease or own your next vehicle? You don't have to be uncertain when making this decision, especially when our Volvo financing experts are here to answer any questions that you may have. We'll make the process as easy for you as possible, and before you know it you'll be hitting the streets of Springfield IL, Jacksonville IL, Decatur IL, Lincoln IL and Sangamon County behind the wheel of your new ride. When you become an Isringhausen Volvo Cars of Springfield customer, you can count on us to help you take care of your vehicle long after you drive it home. 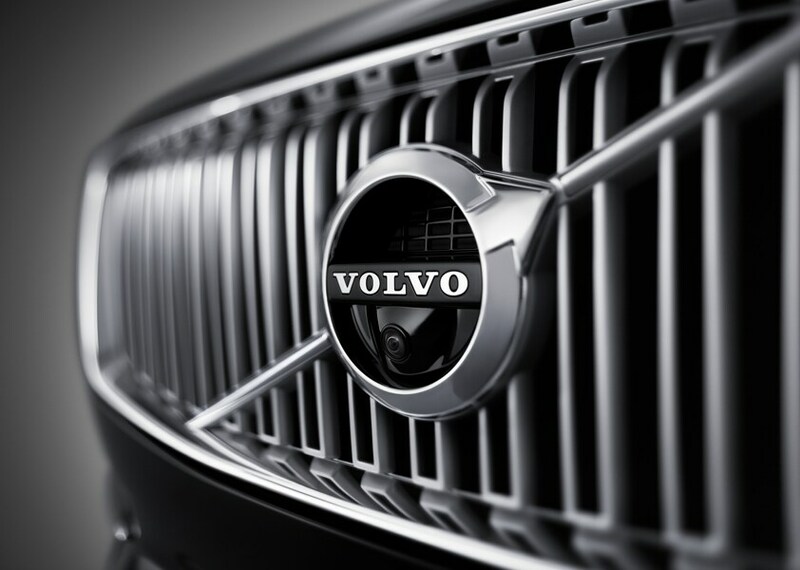 Our fully-equipped onsite auto service and repair center is the place to visit anytime you need routine maintenance or have concerns about the performance of your Volvo vehicle. We're always stocked with a selection of genuine Volvo parts, making it easy for us to get your vehicle back on the road and running smoothly. This is why drivers from Springfield, Jacksonville, Decatur, Lincoln and Sangamon County areas count on us for all of their automotive needs. 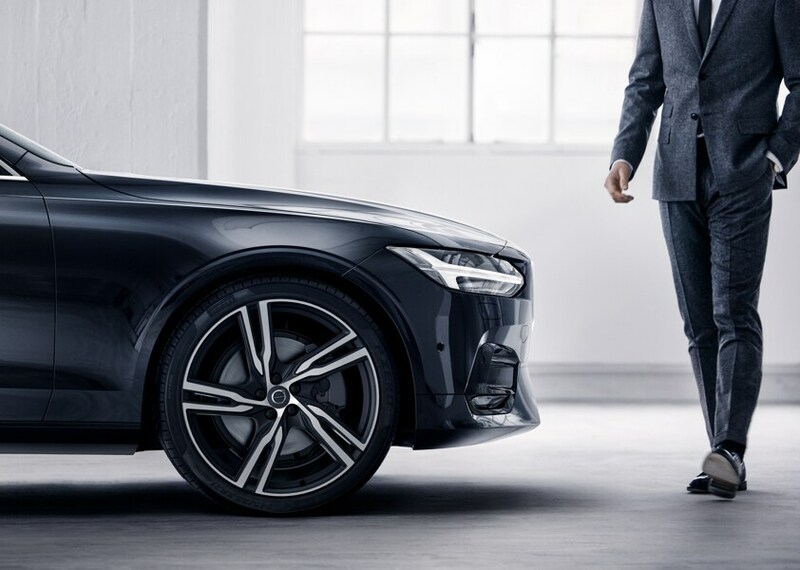 As soon as you visit Isringhausen Volvo Cars of Springfield, you'll see that we're more than just your average car dealership. We go above and beyond when it comes to satisfying our customers, making each and every visit an enjoyable one. Find us at 228 E. Jefferson St. Springfield, IL to see for yourself!